How u spell her name. maoni and be my shabiki. 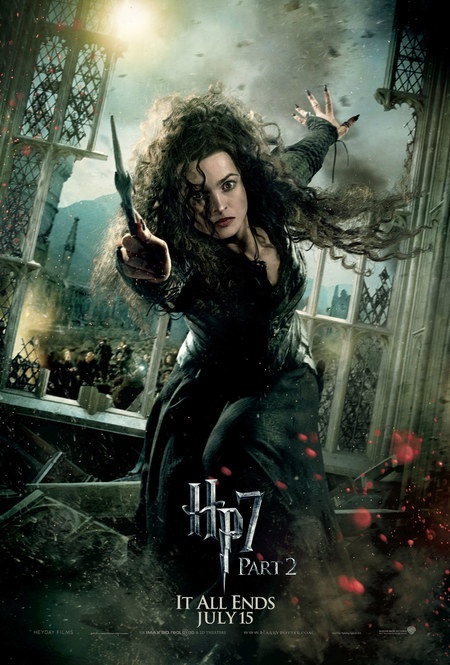 Wallpaper and background images in the Harry Potter And The Deathly Hallows Part 2 club. This Harry Potter And The Deathly Hallows Part 2 photo might contain tamasha, moto, and inferno.